 Tri 4 Schools offers grants for large-scale school-based initiatives each year. We also offer scholarships to athletes in our community who have financial need. The funds for this grant are made possible through our race entry fee revenue. One quarter of our annual race entry fees are distributed to 3-5 schools to fund large-scale initiatives that would not otherwise be possible. Waunakee Elementary Schools: Waunakee purchased a railyard fitness system (see images to the left) for all three of their elementary schools, which is inclusive of students of all abilities and fitness levels. Glacier Creek Middle School: GCMS implemented active classroom tools, like stability balls, pedals for seated desks, and balance boards and discs. Marshall Elementary: Marshall purchased a new, high tech pedometer system to help kids track their movement and steps all day long, and see their results immediately. We all can identify with the motivation that comes from achieving your health goals, and this will introduce kids to the concept of daily movement. MMSD: We helped all of Madison’s elementary schools with their rollerblading unit, an annual favorite unit in phy-ed class, by purchasing new elbow and knee pads. We hope this will help keep kids safe while moving! Schenk Elementary: Schenk is in the process of updating and renovating their playground and recess spaces, and we funded two new rolling carts, stocked with all the coolest recess equipment kids would want! Westside Elementary: Westside implemented mindfulness curriculum and equipment into all of their classrooms, helping their students (many of whom come from high-stress environments and situations) focus, reduce stress, and self regulate for optimal classroom learning. We will begin accepting applications for our 2018 School Grants on October 1, 2018. Applications are due by 5pm on Monday, October 22nd, and can be emailed to katie@tri4schools.org. No late proposals will be accepted. Projects should fund school-based health/wellness, fitness, or nutrition-focused efforts. Up to three grants will be awarded, with a total of $12,000 to be distributed. This grant is intended for projects benefiting children between the ages of 3-14. Funds must be used for a project that will be completed BEFORE September 1, 2019. You must submit a progress report, along with pictures and testimonials upon completion of your project or by September 1, 2019. This can be e-mailed to katie@tri4schools.org. Please save the date of Thursday, November 15th, 2018 for a grant reception where winner(s) will be announced.